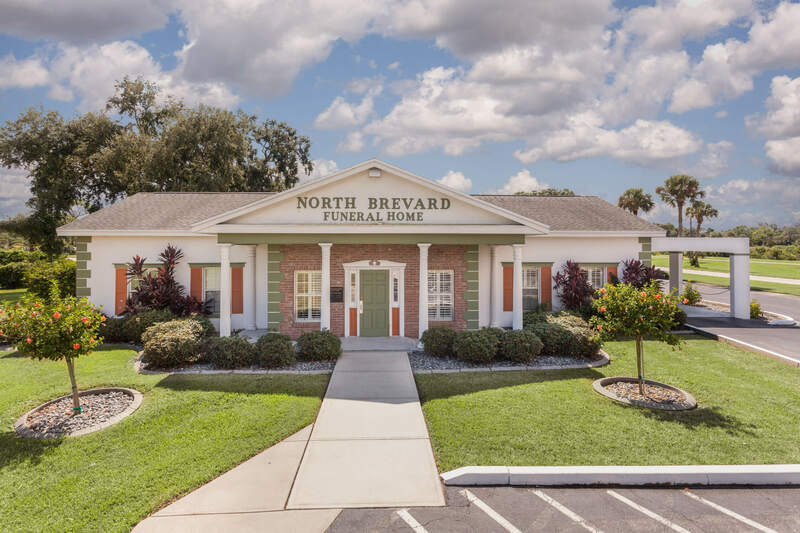 Flora Mohon Gorenflo, 76, died Wednesday April 10, 2019 at Parrish Medical Center in Titusville, FL. Flora was born in Varnado, Louisiana, and came to Titusville in 1976 from Knoxville, Tennessee. A strong and confident woman, Flora was always working on a project, never satisfied until completed to the best of her ability. Flora was a designer and decorator, and owned and operated Nip and Tuck Interiors in Titusville. She was active with Park Avenue Baptist Church and a part of the Titus 2 women’s ministry. Her life was devoted to loving and helping others, starting with her family. As a mom, friend, and businesswoman, she was greatly appreciated for her ingenuity and can-do attitude. Flora is survived by her husband John of Titusville, Florida; her sons John, Jr. and his wife Marilyn of Nampa, Idaho and Clifton and his wife Rachel of Sanford, Florida; her brother James Mohon of Varnado, Louisiana; and her grandchildren Rachel, Sarah, Christiana, Ledge and Will. A visitation will be from 6-8pm Saturday April 13, 2019 at North Brevard Funeral Home. Services will be at 3pm Sunday April 14, 2019 at Park avenue Baptist Church. 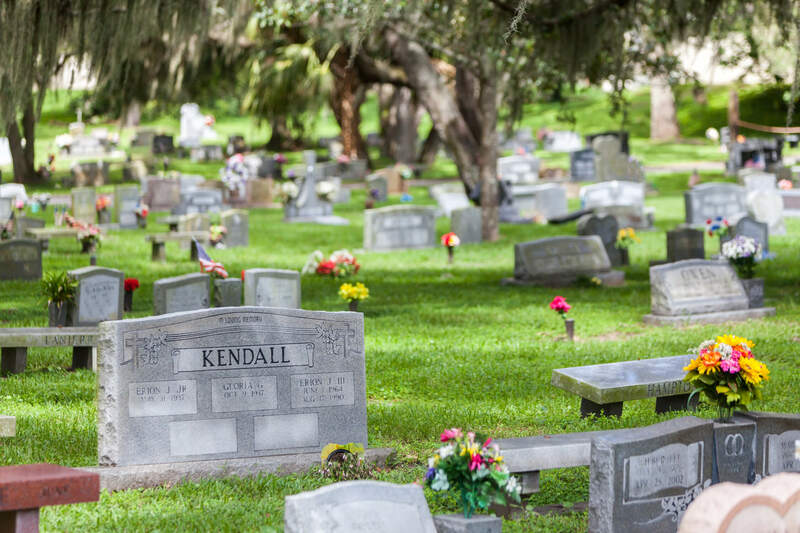 Interment will be in the Mohon family cemetery in Varnado, Louisiana.